In addition to offering commercial heating and cooling, Robert Gibb & Sons provides the best mechanical services in the area for light commercial through industrial applications. 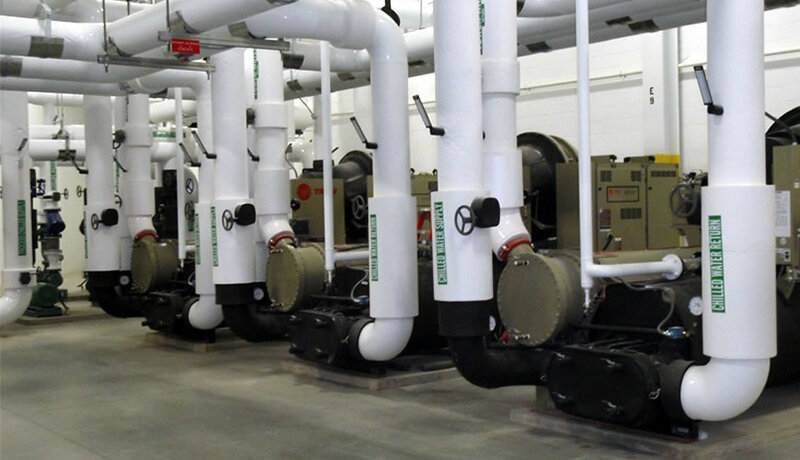 Our dedicated commercial division is devoted to providing quality plumbing installation, repair, and maintenance services within a 100-mile radius of the Fargo-Moorhead area and Bismarck area. We also have a full-service sheet metal shop, and piping shop with a fleet of heavy equipment. We employ over 100 highly trained and experienced plumbers, pipefitters, HVAC technicians, electricians, and installers—all working under the direct supervision of seasoned and highly skilled plumbers and electricians. From chilled water systems for data centers to domestic water in your home to cooling towers in your schools, Robert Gibb is here to serve. Our professional staff is committed to assisting in the delivery of clean potable water as well as efficient wastewater removal—whether it’s a large commercial project or a residential service call. Our focus is safety always comes first. We are one of the few contractors in the state with American Backflow Prevention Association (ABPA) certified specialists—which means we can install, repair, and certify different types of backflow prevention assemblies for safe drinking water in federal, state, city, and commercial projects. We will also make sure your business or project is in compliance with state and local regulations. 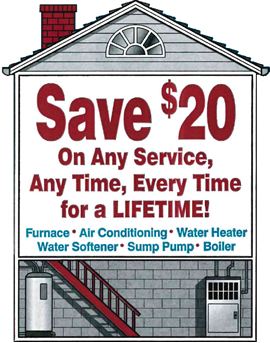 Quality commercial plumbing repair demands precision, expertise, and seasoned professionals. Our licensed plumbers and master plumbers are bonded, insured and have long-term, thorough knowledge of all plumbing systems. Just like your commercial electrical and other building services, it’s important that your building’s plumbing system is checked periodically by our licensed plumbers. We can catch problems earlier when the solution likely won’t be as costly. Preventive maintenance contracts can also eliminate the downtime and disruption of your business that a catastrophic plumbing failure could cause. Ask us about our preventive plumbing services with regular inspection for routine plumbing as well as drain cleaning, water/gas/sewer pipe maintenance, backflow, video camera inspections of your sewer systems, and more. We begin with an audit of your equipment and can customize a maintenance plan to suit the specific needs of your building and budget.